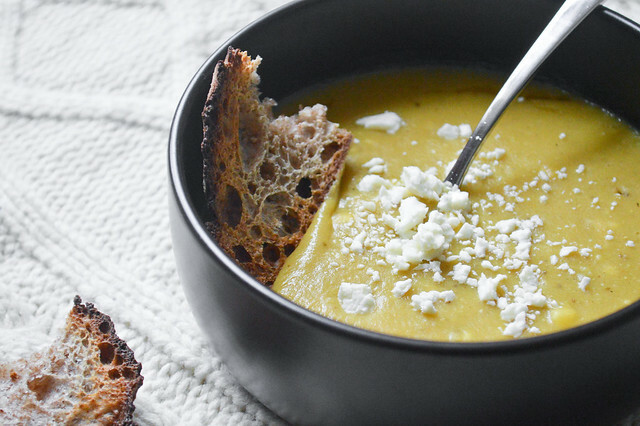 Another cold day, another warm soup! 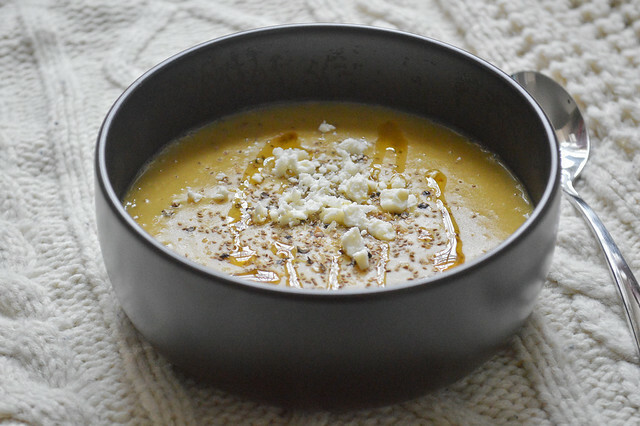 I realize that I posted a soup recipe last week already but to be perfectly honest with you, soups constitute about 50% of my diet as soon as the temperature drops. The other half is noodles, and even then I usually find a way to combine the two into noodle soup. This is a great blog. This soup looks really yummy.